This is a refundable tax credit for interest paid on a loan granted by a seller after December 2, 2014 and guaranteed by La Financière agricole du Québec. The credit is equal to either 40% of the interest for 2017 that you paid, or 40% of your share of such interest paid by the partnership of which you’re a member. The tax credit is calculated on form TP-1029.8.36.VP-V: Tax Credit for Interest on a Loan Granted by a Seller-Lender and Guaranteed by La Financière agricole du Québec. 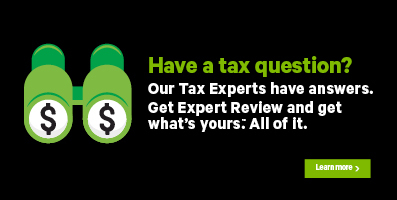 Under the SPECIFIC CREDITS FOR YOUR PROVINCE section, select Other Québec tax credits, and click Continue.